Music that will be released on Combine Audio explores the tension between techno of 'now' and 'then'. This turns out to be the spawning ground for a kind of techno that evokes the grooves and sounds of twenty years ago with the crisp quality of today's recording process. On top of that, there's the plethora of new effects and digital plugins of today's music production world. With all this in mind, Combine Audio literally 'combines' the old school techno and the more actual techno sound, merging them into an amalgamation of a hybrid style. This results in techno tracks that remind of techno from the 90's to early 2000's - a sound that's calling the attention of old school DJs that are still playing nowadays - yet with a fresh vibe. 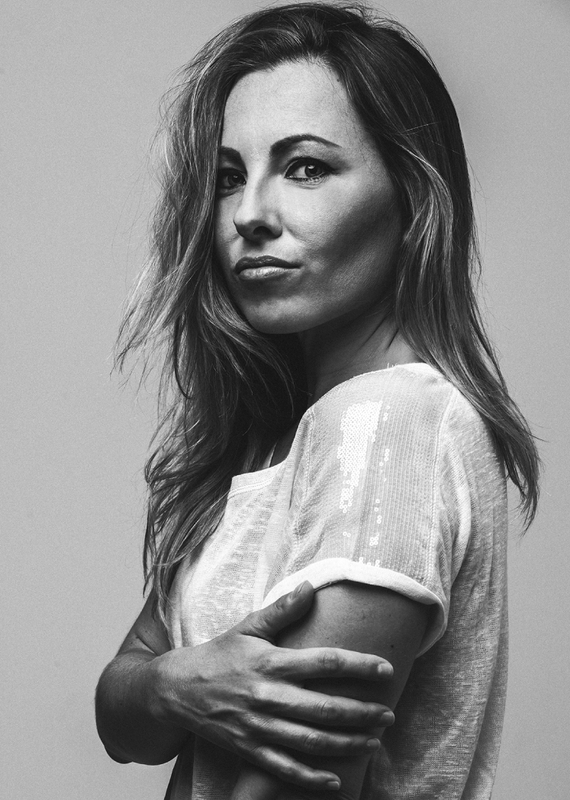 Paula Cazenave is one of the relevant Techno female djs & producers in Spain. She is the owner of Combine Audio, a new Techno label created in 2017. Gayle San's career already began in the late 80s in her hometown Singapore. She started as a warmup DJ for Bands such as Kool and the Gang Earth Wind and Fire and the Commodores,in the Top ten club which was the club of that moment on that island. Leaving her native Singapore in 1988,to pursue her DJ career in the UK, nobody expected such a massive success for Gayle in the music business. 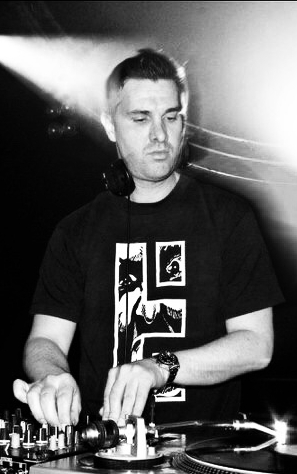 UK DJ and Producer, Chinanski got into the electronic dance scene many years ago. He got his first set of decks in 1996, started to put on parties in and around South Wales. 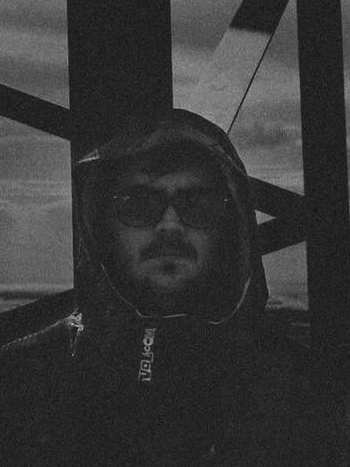 Now residing in the Birmingham area, Chinanski has started experiments in mysic production, to bring his own style onto the scene, for the last few years Chinanski has finally started to release some of his own material which has seen him release on some fantastic labels. He has received some great feedback from a range of popular DJ's and producers for his tracks and continues to release his music. Quantum Computer Code is a techno duo from Spain formed in 2016 by two musicians (Emilio Kiesel & Joaquín García) with the same vision of the underground electronic music. Their music is based on creating a hypnotic atmosphere without forgetting the dance floor. After working for many years under another sub-name,Illegal Circuit born In the South of Spain on 2017. A new Project formed by anonymous an musician, focused only on underground Techno with dark & hypnotizing sounds. Due to Illegal Circuit's impeccable career, the Spanish artist “Dj Pepo” made him A&R of new label, Synthesis Records. Soul, and above all, professionalism are the main traits to be found in this artist. A producer with a huge projection who's characterised for his love to music and great personality. J-Dam is the new aka of Chewy Martins Born in the tropical coast of Granada, and living in Castilla La Mancha (Guadalajara). J-Dam Dj and producer started his career in the electronic scene. From an early age he was related to the world of DJs and electronic music, he began his first mixes Tech & Techno. Over time it evolved to the more powerful and forceful techno. Kuroi's vision of techno is quite unique and different from those of other artists. She uses her own vision and applies it to her sounds, which include a wide variety of modulated and analog synths. Discjockey & producer from Madrid (Spain) with long experience at decks, specialized in strong and hypnotic dark Techno, with some acid and melodic personal touch. Elias is a vinyl lover, with a great musical selection and big technique on 3 decks sets. His productions are full of strength, dark and feeling sounds for dancefloor. He has released tracks and ep's on labels like Selected Records, Devotion Records, Acid Worx, Combine Audio or Different is Different Records. is a young Techno producer based in France. His tracks are playlisted on the Chris Liebing podcast Am/Fm and by Sam Paganini, Amelie Lens & Klaudia Gawlas. Influenced by New Beat and everything related to the underground, [Wex 10] installs a captivating atmosphere during his dj-sets. He has played at prestigious venues like Nature One Festival and the Lehmann Club in Stuttgart. Born in Soria, Spain, and with more than 20 years of experience. Oliver-K has shown that he is one of the deejays and producers with very good musical projection in his country. 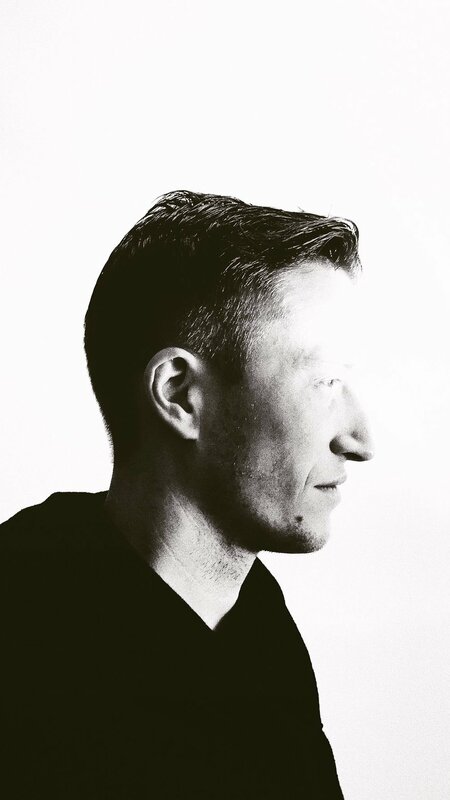 Patrik started out mid 90's at an young age making electronic industrial & punk with two friends in south Sweden; the guys were taping samples off of VHS and programming beats on Ataris and Emax samplers before releasing the first techno record just three years later under their collaboratory name Headroom. Skoog is likely to be one of the more deserving producers to be titled veteran with well over 100 discursive vinyl releases stacked in his favour since that time. Ben Sims needs no introduction, he is one of techno's most exciting talents - a DJ who has stayed true to the genre's funk,groove and electronic fused origins whilst continuing to embrace and nurture its development over the past 25 odd years. 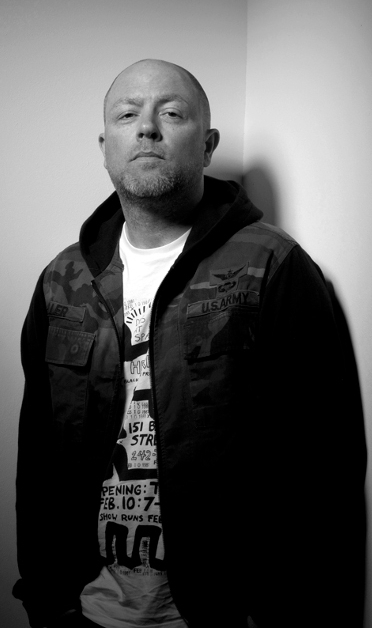 Schooled on a diet of Hip Hop, Reggae, Soul, House and Rave in the 80's, he played a huge part in defining British dance music in the 90s and continues to be an ardent champion of new music,producers and DJs via his many nights,record labels,radio shows, podcasts and relentless touring endeavours. He has put his name to more than 50 releases in the last two decades. During those years, there has also been a steady stream of high profile remixes. He is a legend and we are very honoured to have his work released on Combine audio. 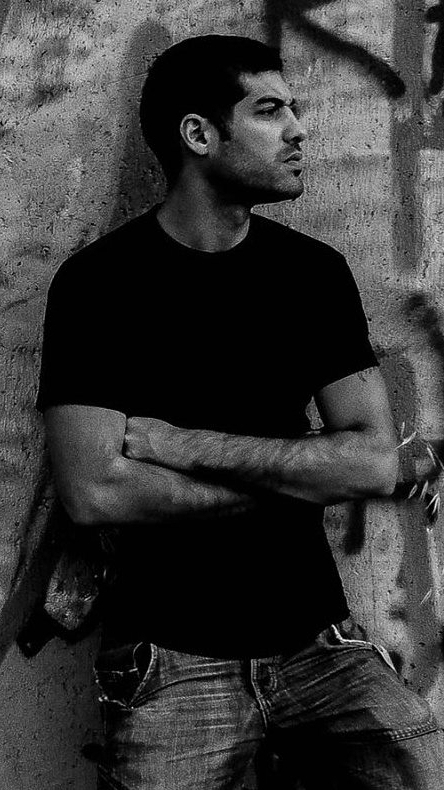 Sandro Galli is a producer and sound designer from Rome. His DJ style makes it decidedly original, diversifies between the techno/acid, old-school techno. Has consistently maintained over the years always the same style of music never made compromises with anyone of any kind of trade. In the 90's he was known as "uomo bassline" (bassline man) for his unique style and original music with cutting-edge techno acid original in all its forms. He worked for various radio stations, always proposing art and music certainly beyond the usual diagrams. 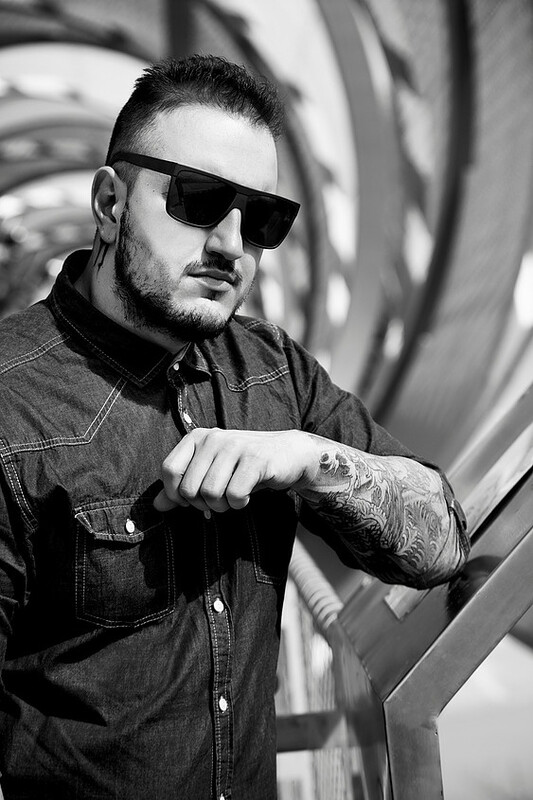 Madrid home-based dj and producer Dykkon has been active in the music scene since 2014. His first reference was published on Drumcode receiving feedbacks from big international artists and drawing the attention of other techno labels. After releasing on Sleaze Records, Drowne Records, Rhythm Converted, he’s now focusing on his own sound, dark and linear, heavy but with a powerful groove... smooth aggression in the changes and attention to the details to break the dance floor. Nowadays he’s spending many hours in the studio and during next months he’ll put out his music on respected international labels. We can also find him playing in some techno parties and festivals. Their music, work style and tools have undergone a constant evolution. 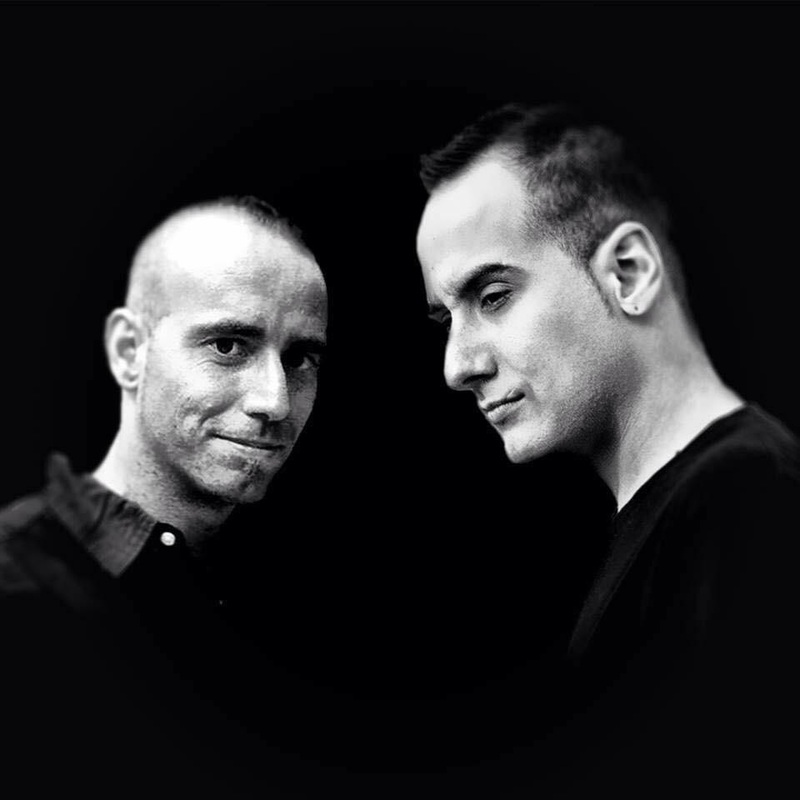 Since the beginning marked by hard and dirty sounds, now pointing towards a more classic techno and Detroit sound with electro and acid touches, a change that has led them to form this duo and mix their ideas and influences; previously we could know them individually as Mario D'Miguel and Profof. Born in Madrid (Spain), he began his musical career as a DJ and producer at an early age. He has participated in the Bachatta Techno Factory, Piramide (Hecus), Aixa Galiana,Fabrik, ElRow, Specka, etc. clubs. .. His music is influenced by the great producers who were among others Richie Hawtin, Ben Sims, Jeff Mills. His productions are characterised by being strong, dark with deep sounds and sometimes with melody. Famed for pioneering techno in Japan and the southern hemisphere. Along with many solo tracks Ken Ishii has also collaborated with many artists often with backgrounds in other electronic genres, and one such example of this is the collaborative album he did with Marc Romboy for Systematic Recordings. One of the best known DJ's and most respected electronic music producers to have broken out of Japan.